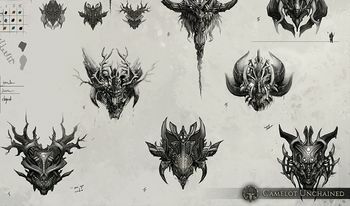 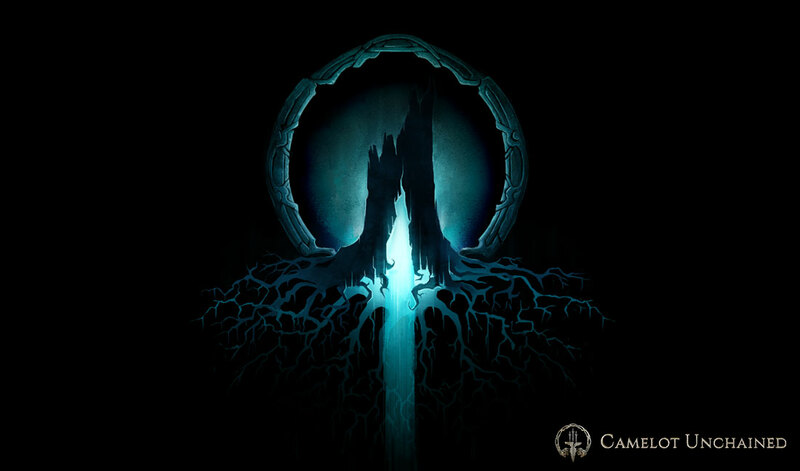 The official database for the Camelot Unchained computer game. 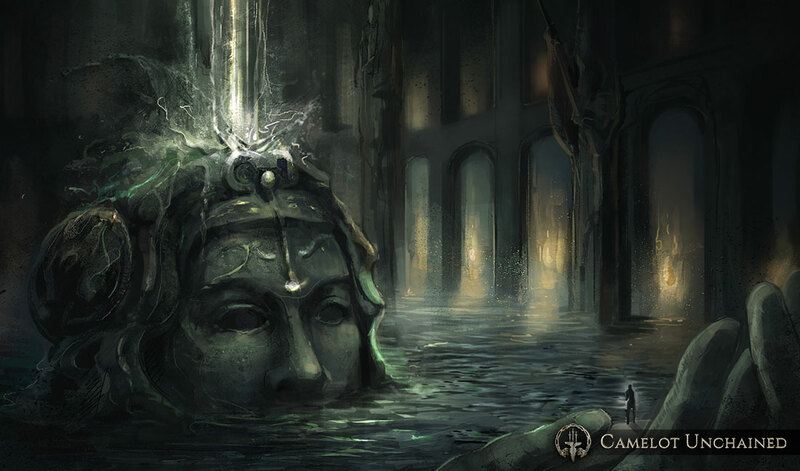 We are currently maintaining 1,997 pages (236 articles). Camelot Unchained is a TriRealm, RvR-focused MMORPG from City State Entertainment, headed by Mark Jacobs and Andrew Meggs. 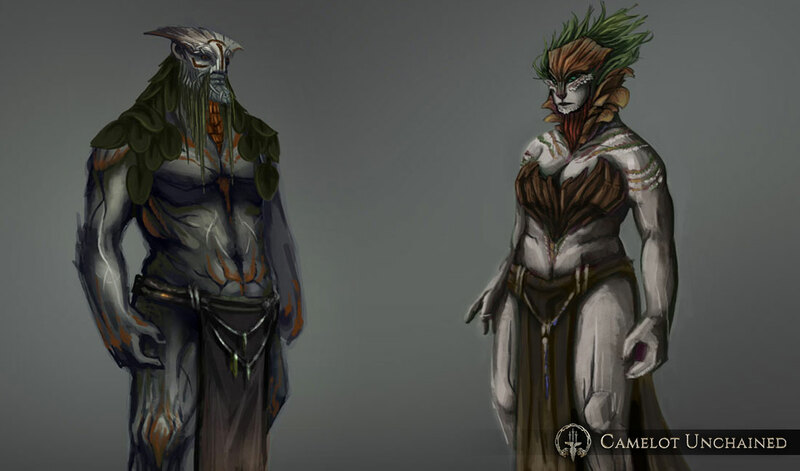 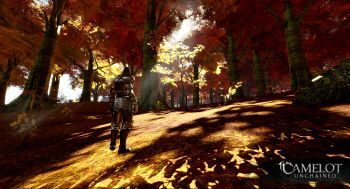 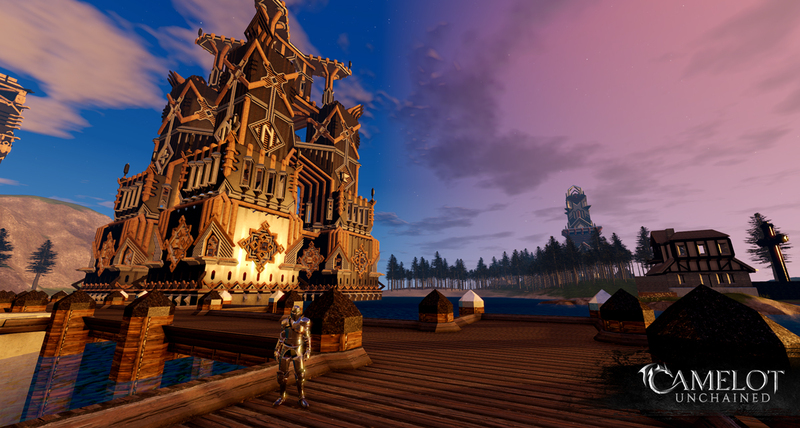 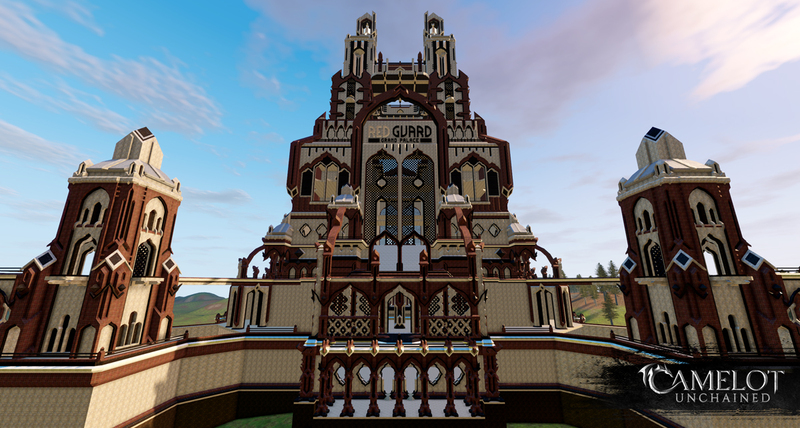 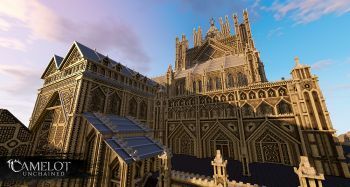 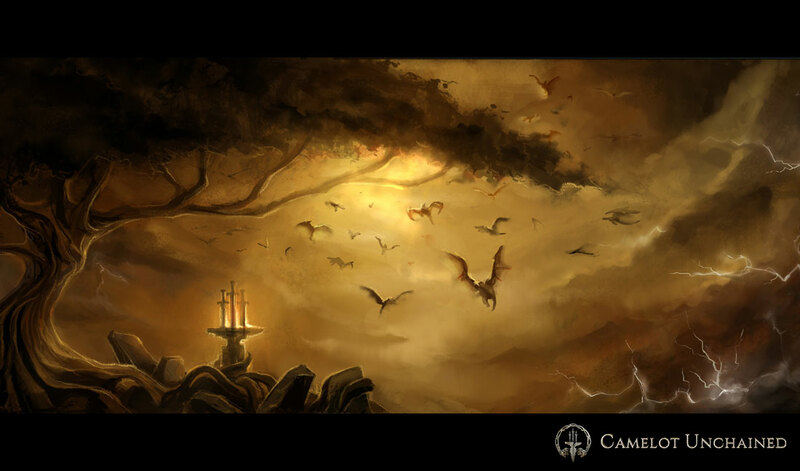 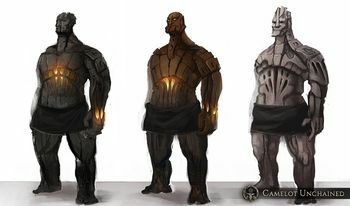 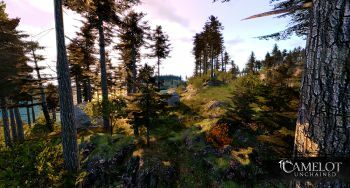 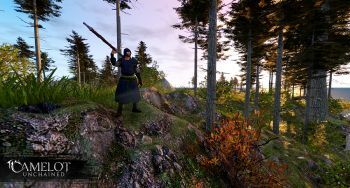 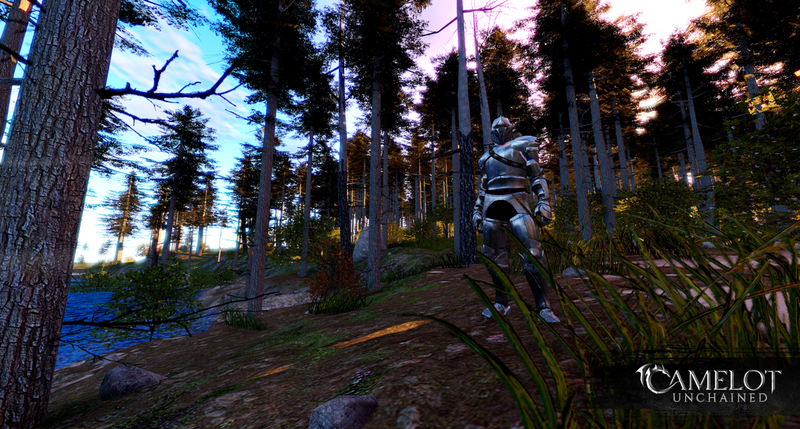 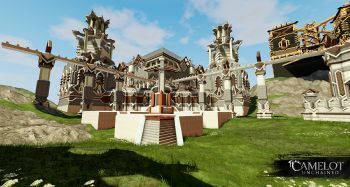 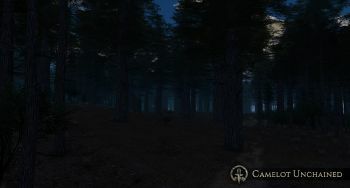 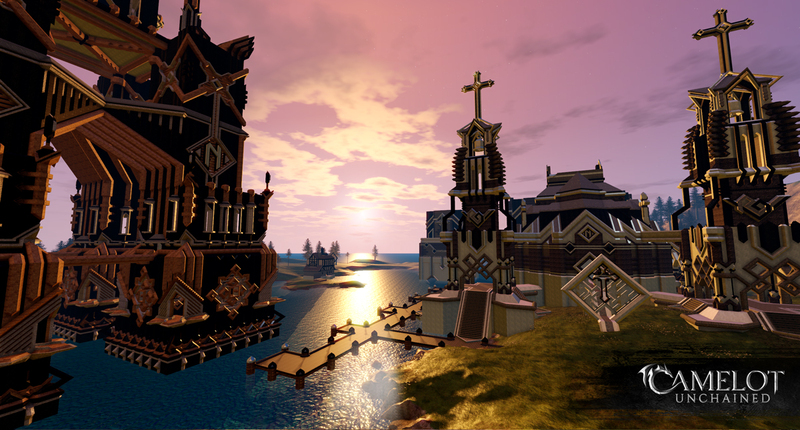 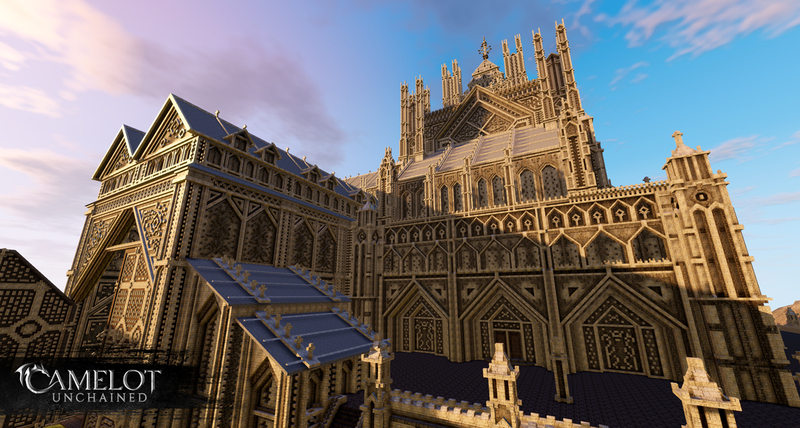 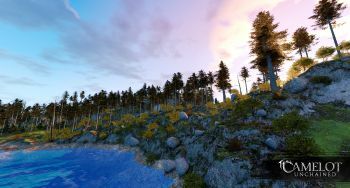 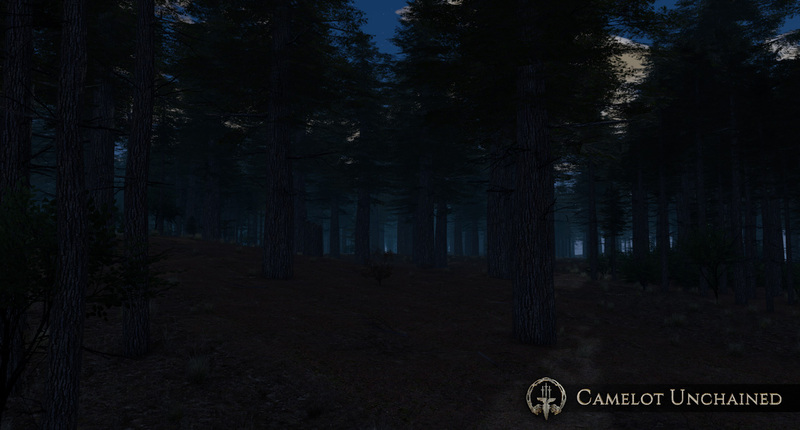 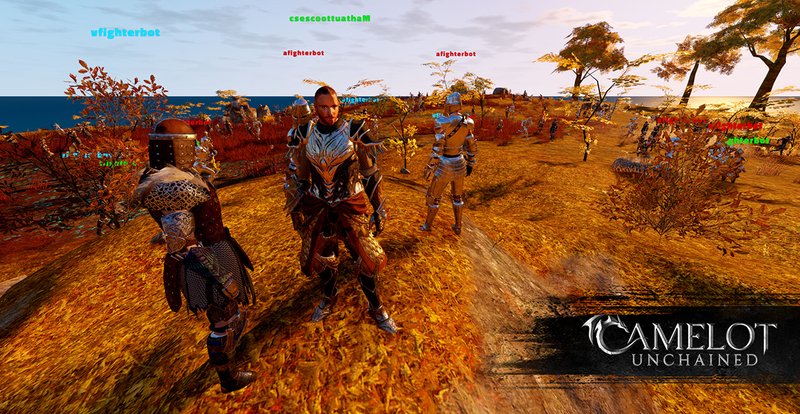 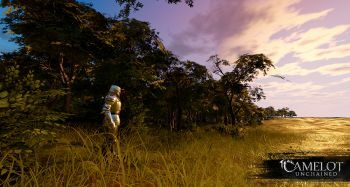 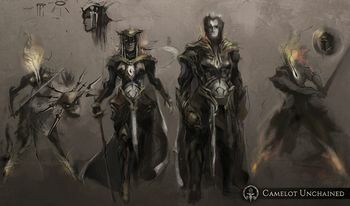 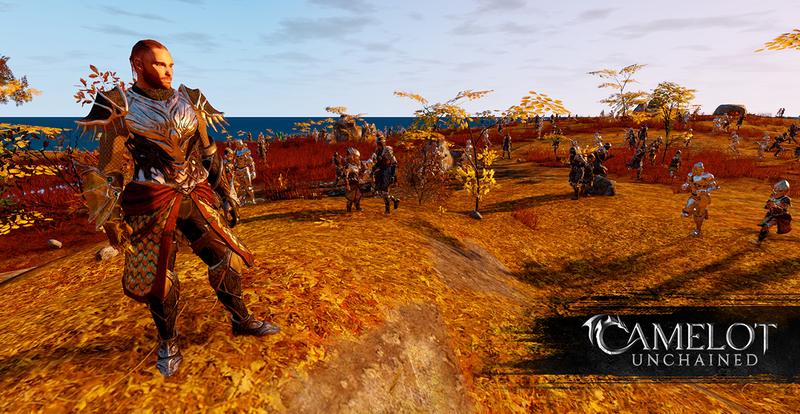 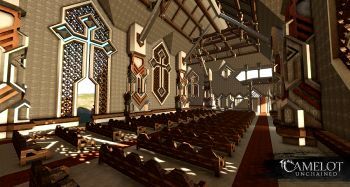 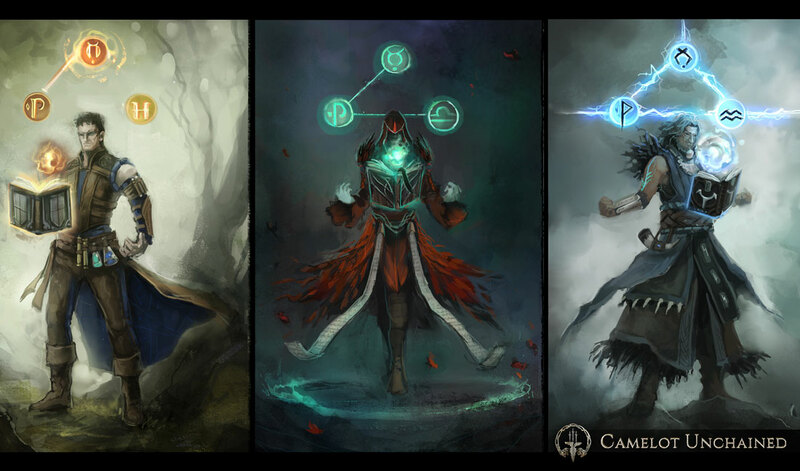 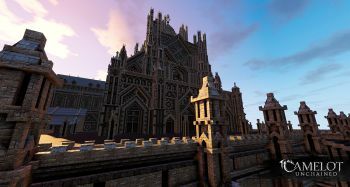 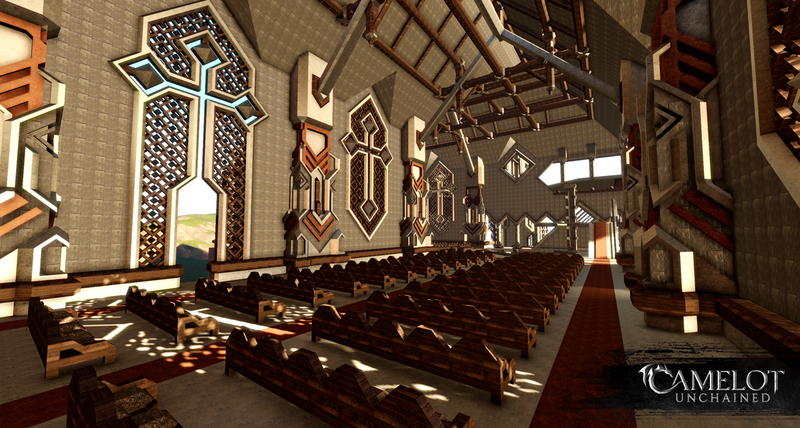 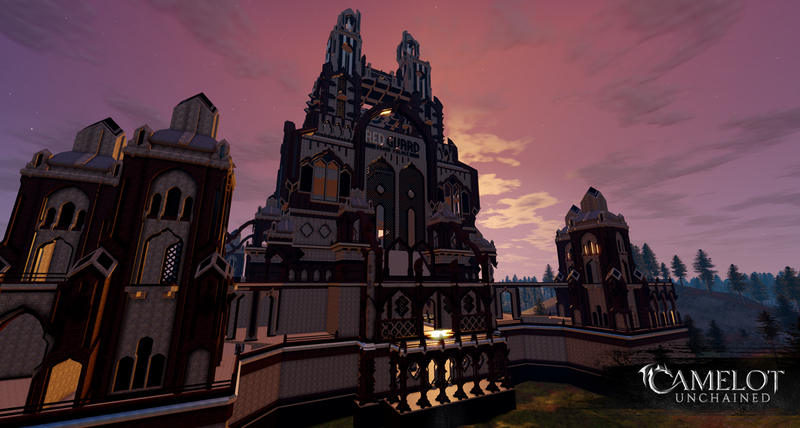 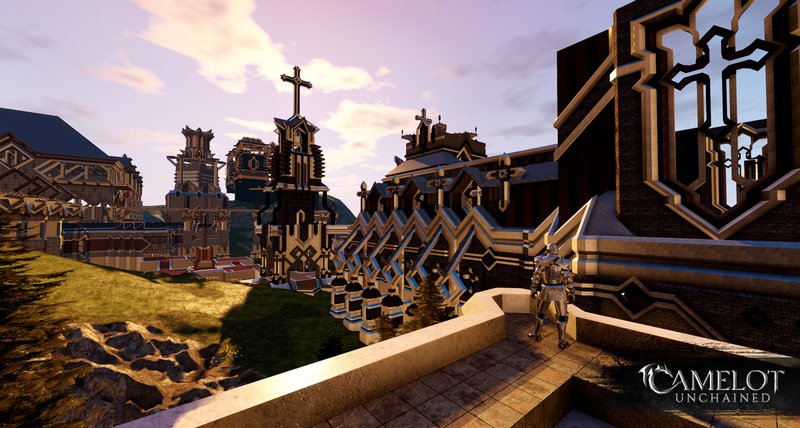 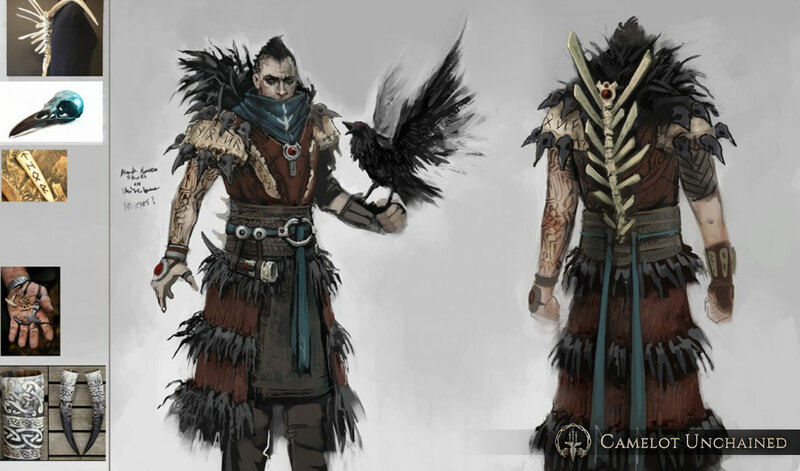 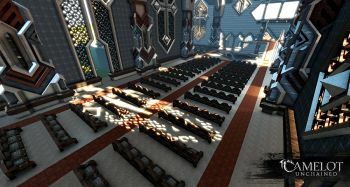 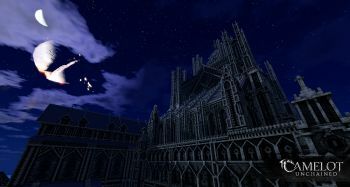 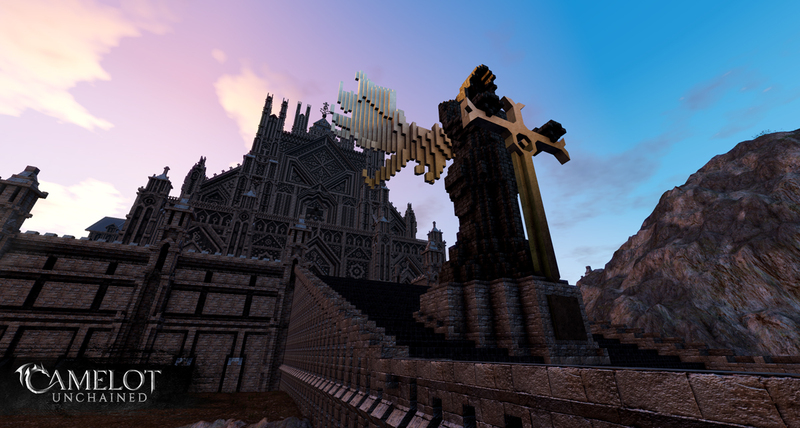 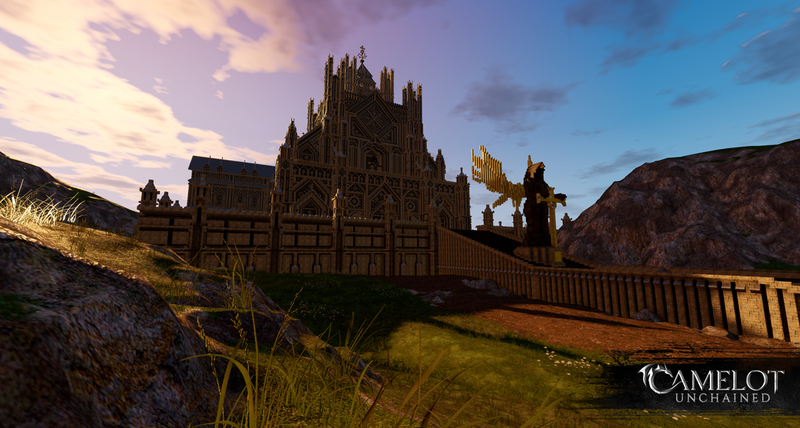 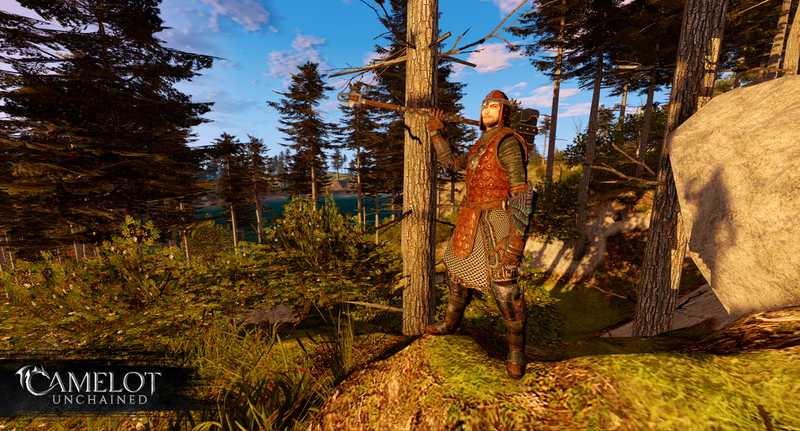 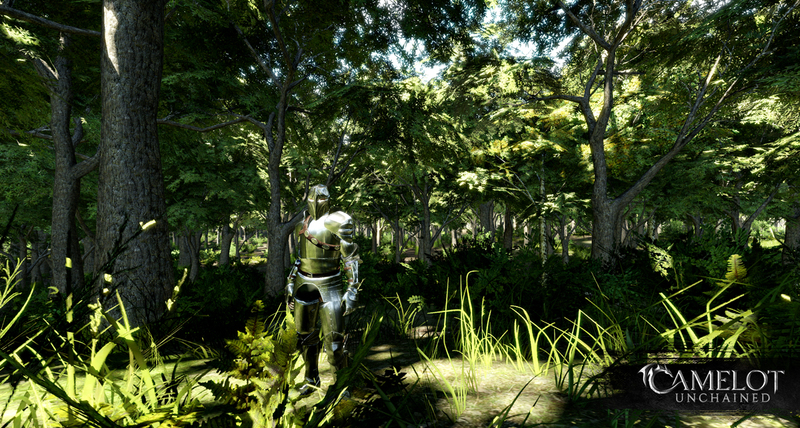 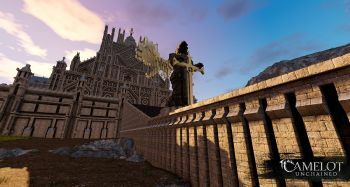 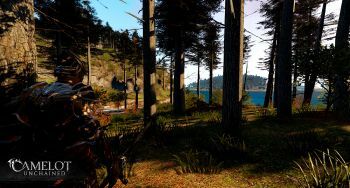 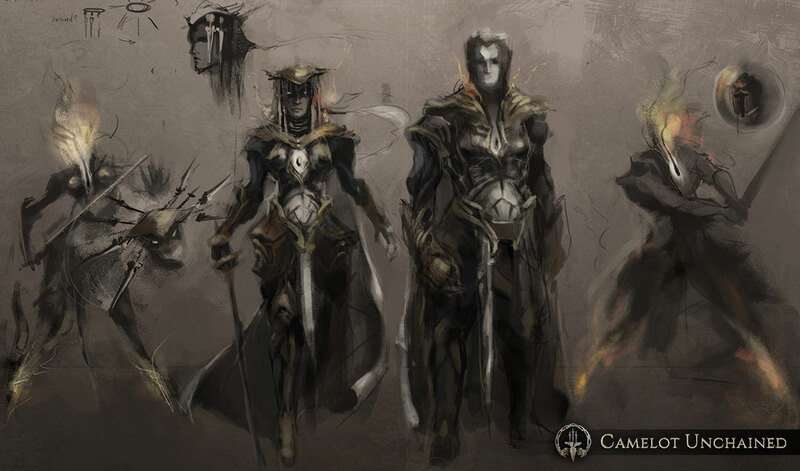 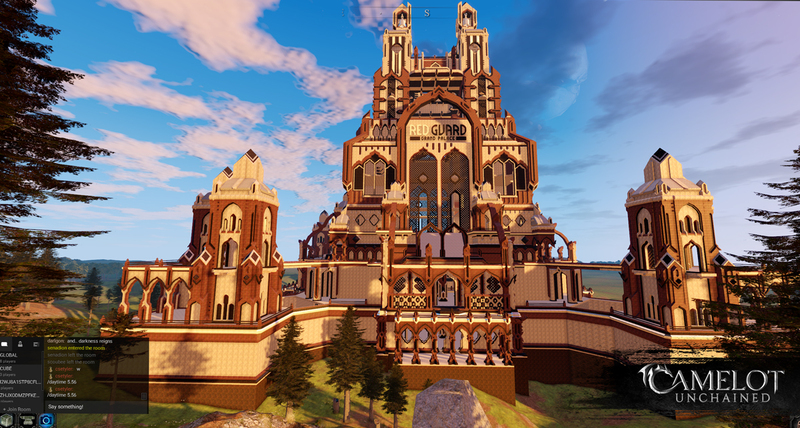 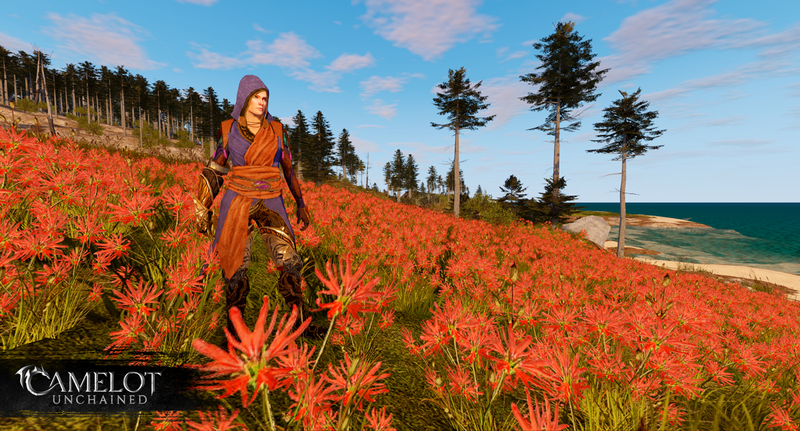 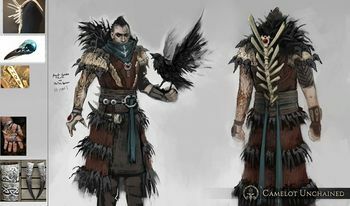 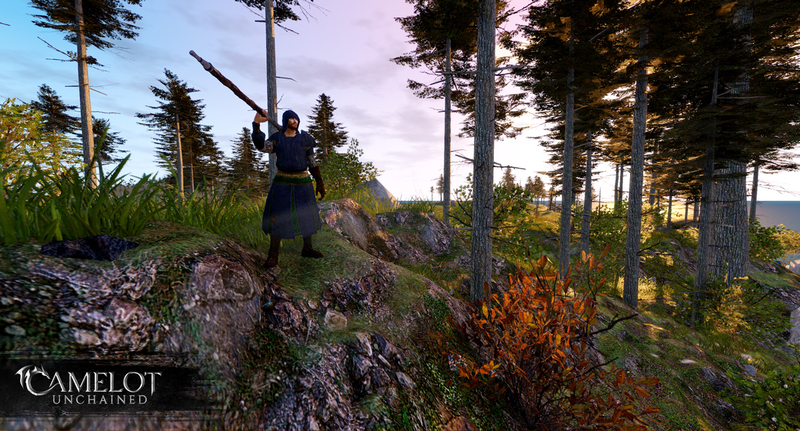 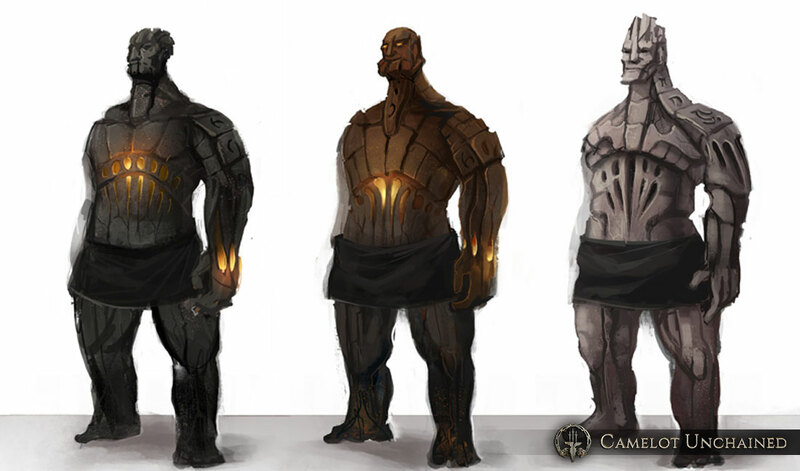 Camelot Unchained was one of the top ten most successful Kickstarter game projects when it funded, and continues to raise funds through its official website, having recently broken $4 million in crowdfunding. 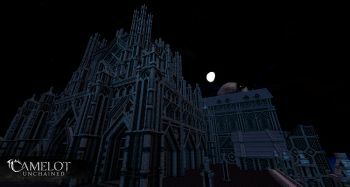 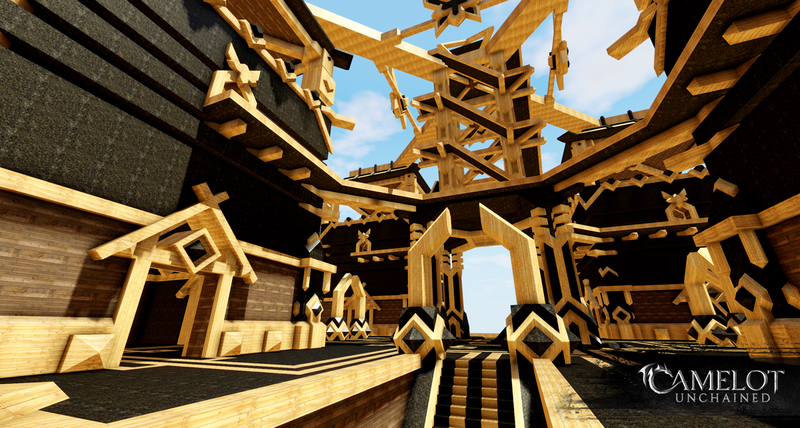 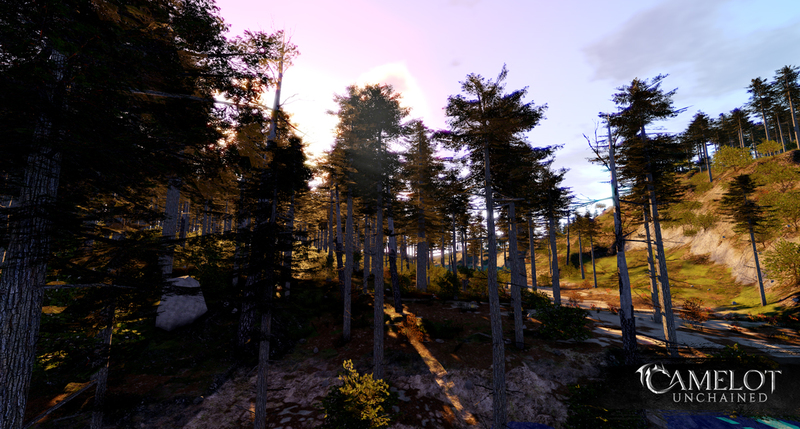 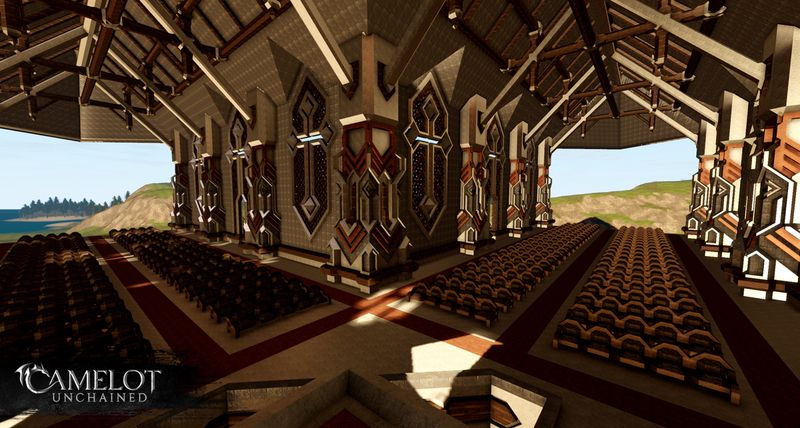 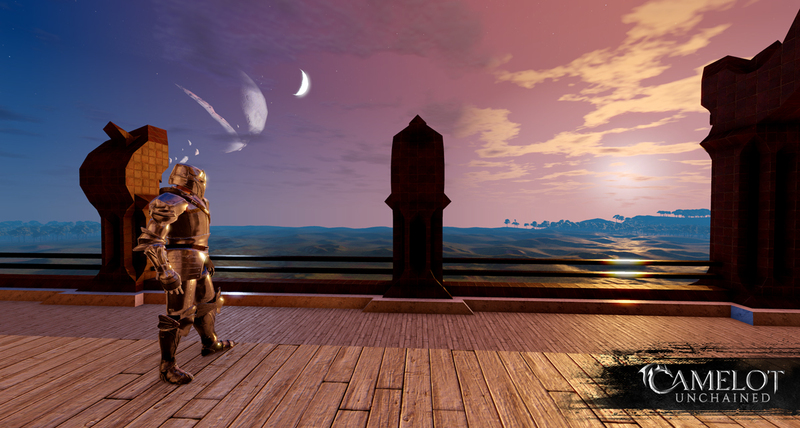 Currently in Alpha testing, the game is in full development. 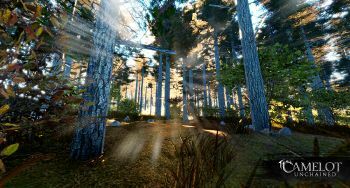 Mark Jacobs and another investor are also putting $3M of their own money into the game. The game will be subscription-based, focused on massive battles between three factions, each with its own lore. Jacobs has promised that this game will not go Free-To-Pay while he is running the studio. 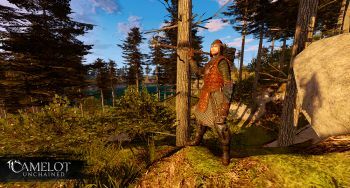 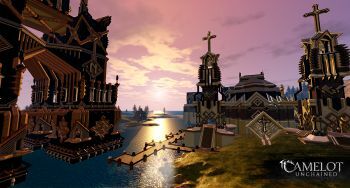 Camelot Unchained’s beta will launch on the 4th of July - Read the interview with Mark Jacobs on Massively Overpowered, from February 12, 2018! 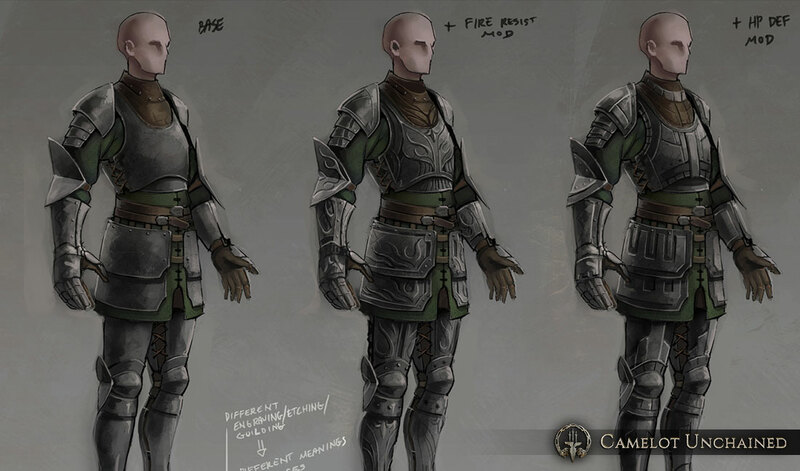 Learn some style pointers with this guide! 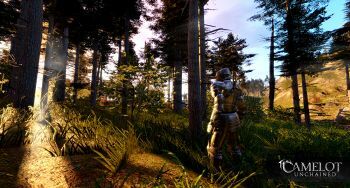 Missing Pages you can help with! 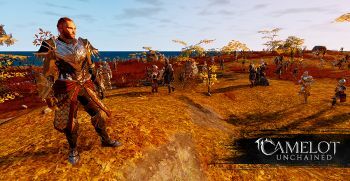 This page was last edited on 10 October 2018, at 21:01.